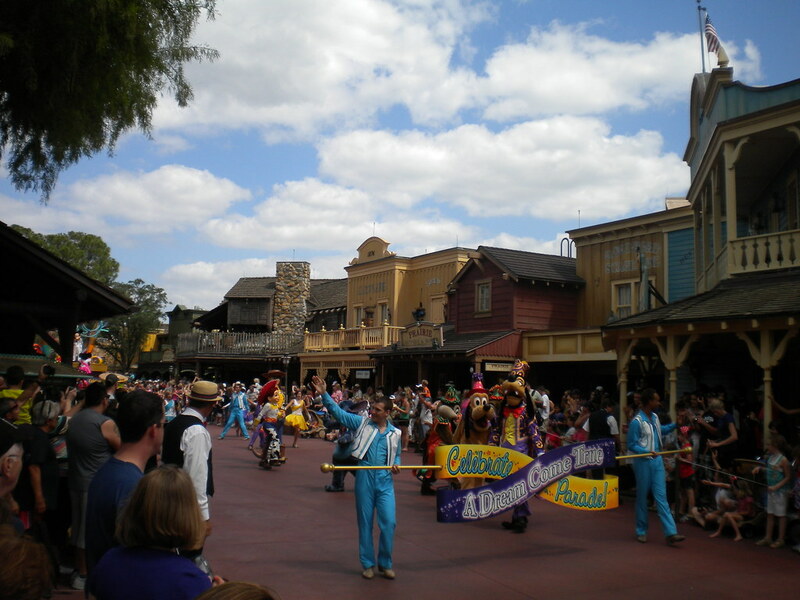 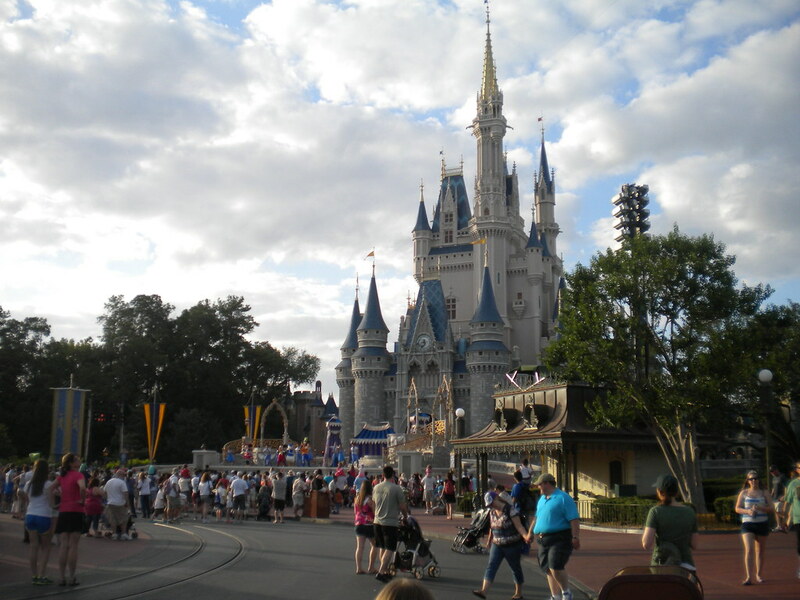 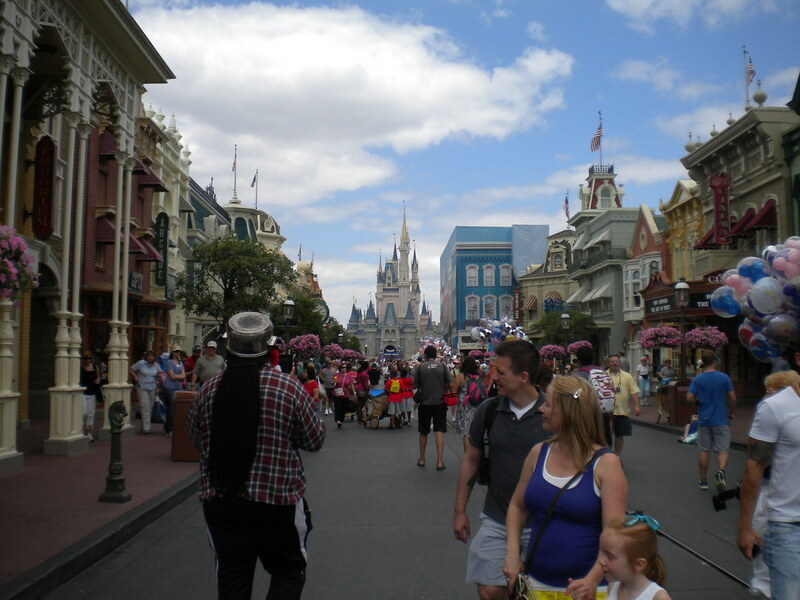 The pinnacle theme park of Disney World has to be the original which is Magic Kingdom. 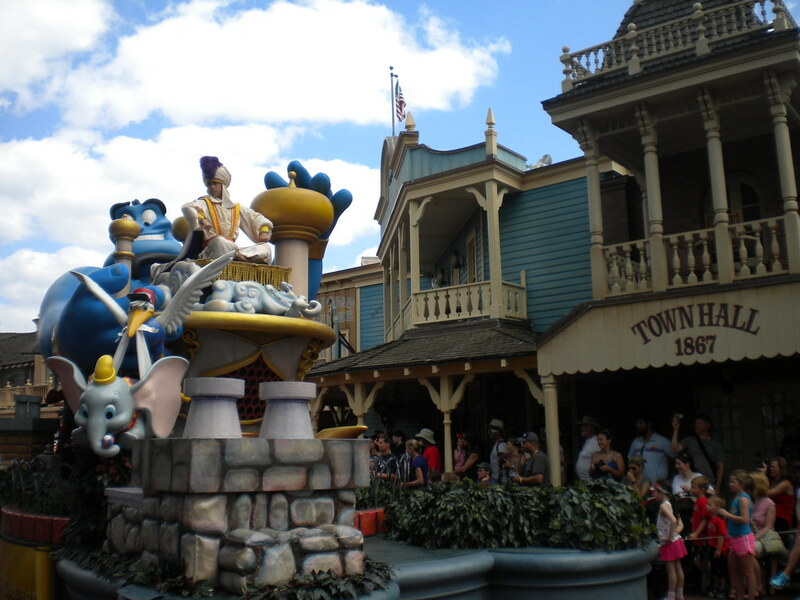 Home to the classic rides that made Disney famous, this park is full to the brim with family friendly attractions and awe inspiring parades. 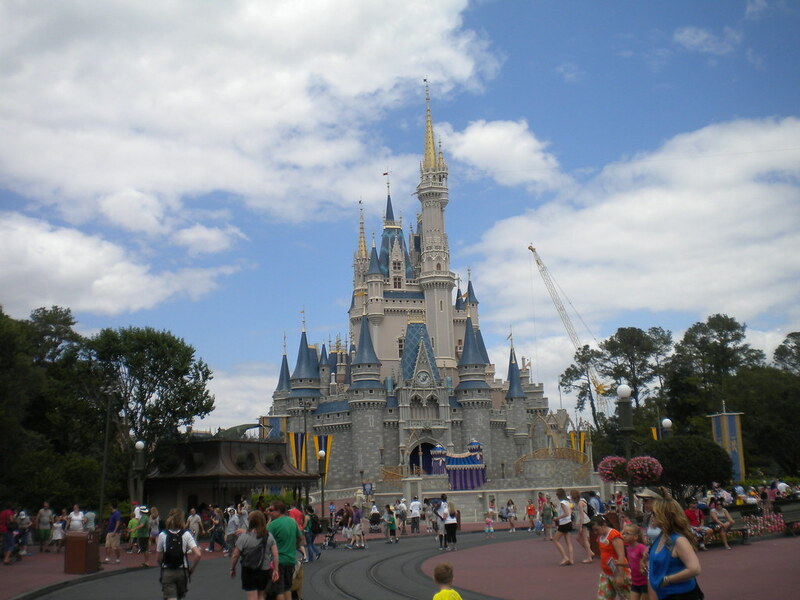 For those who want to be a prince or princess for a day there is no better place to do it. 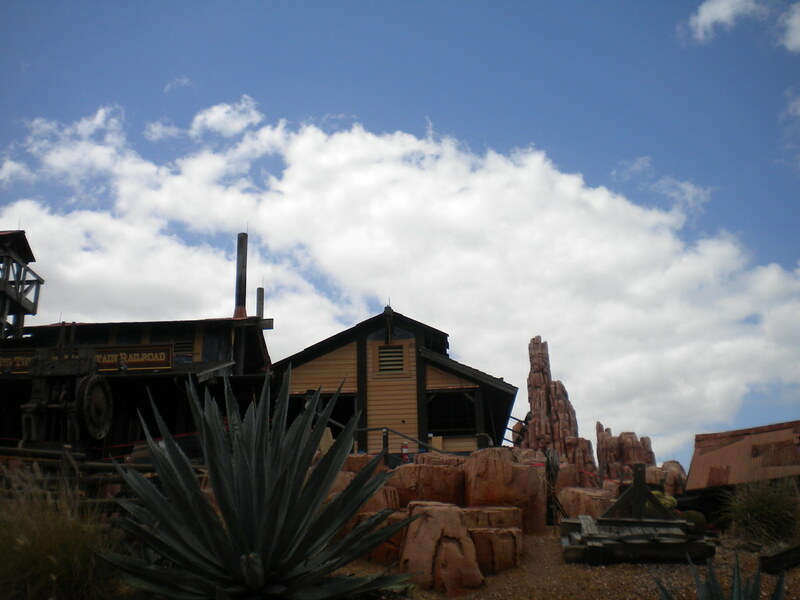 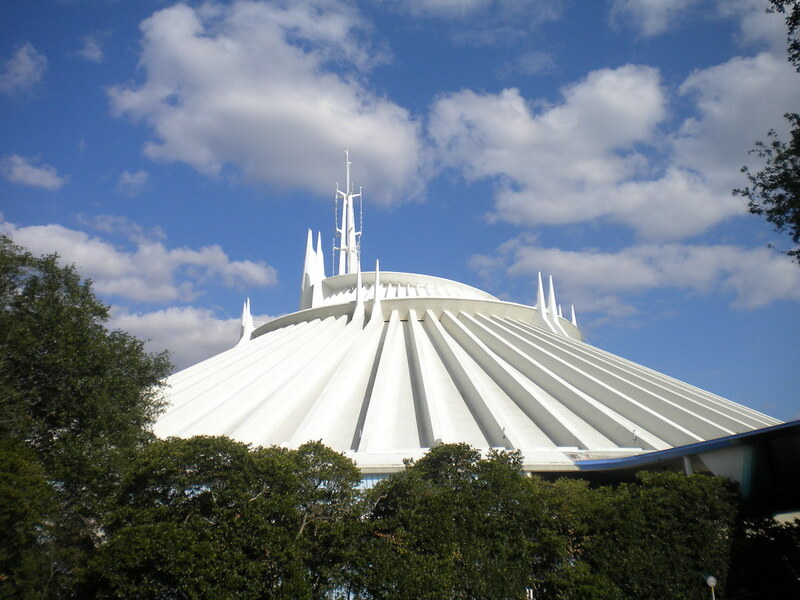 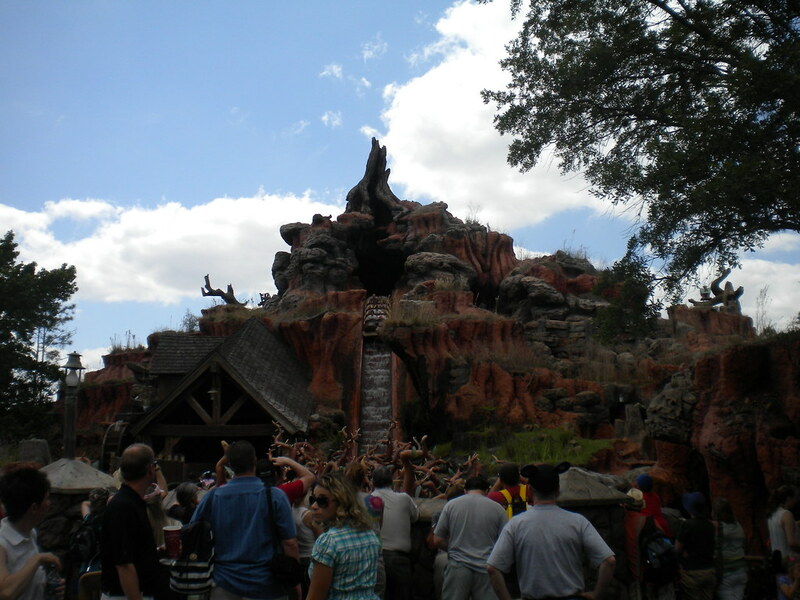 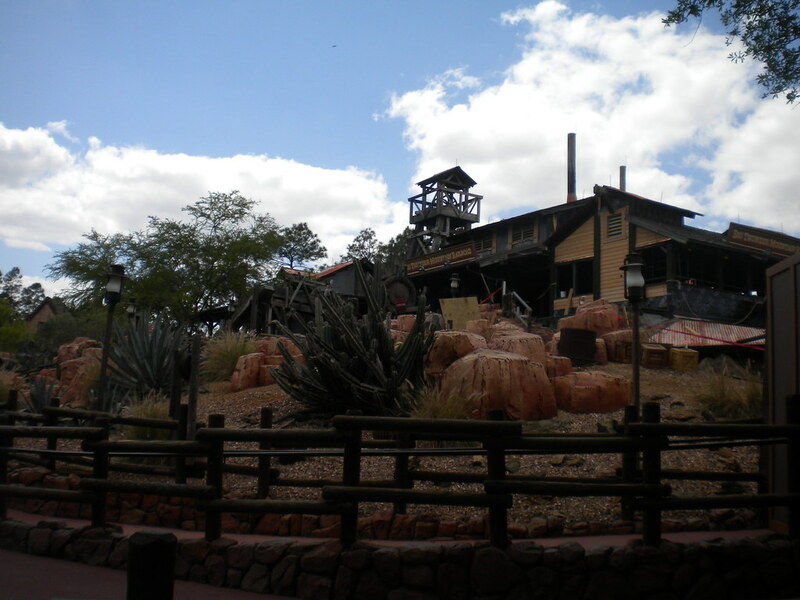 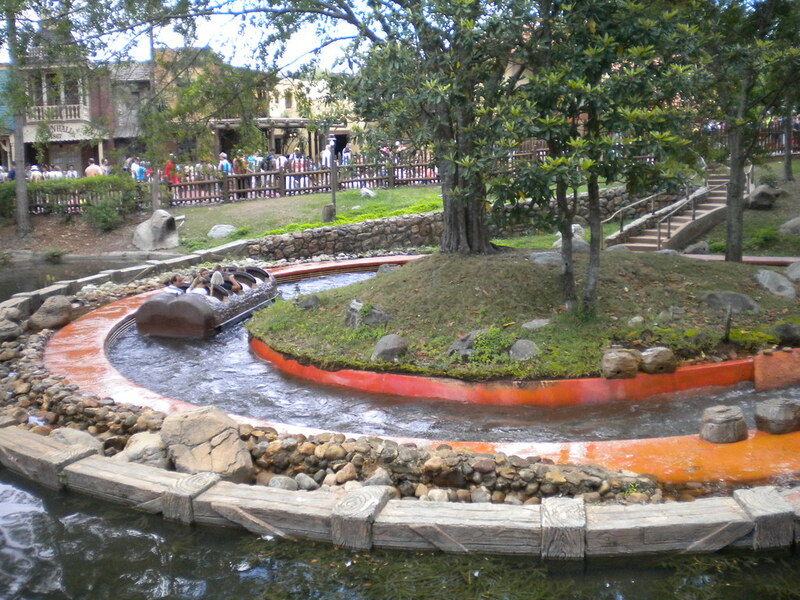 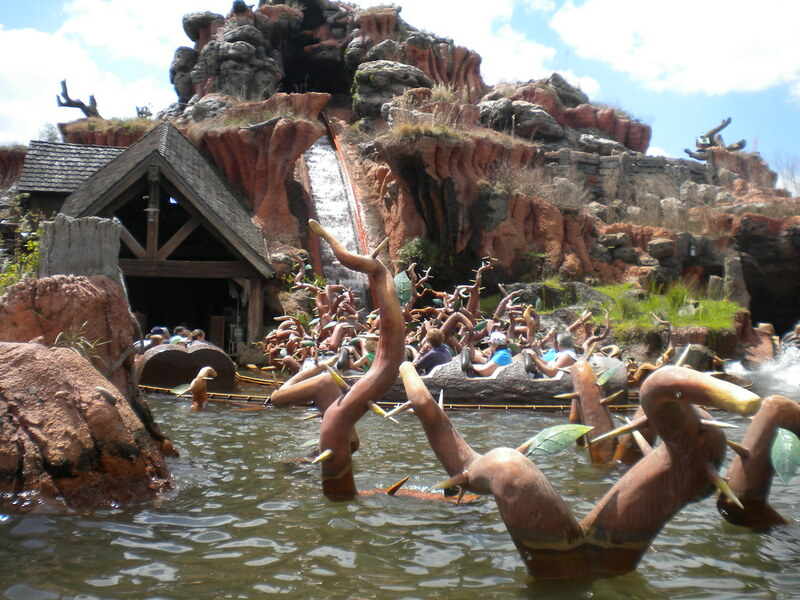 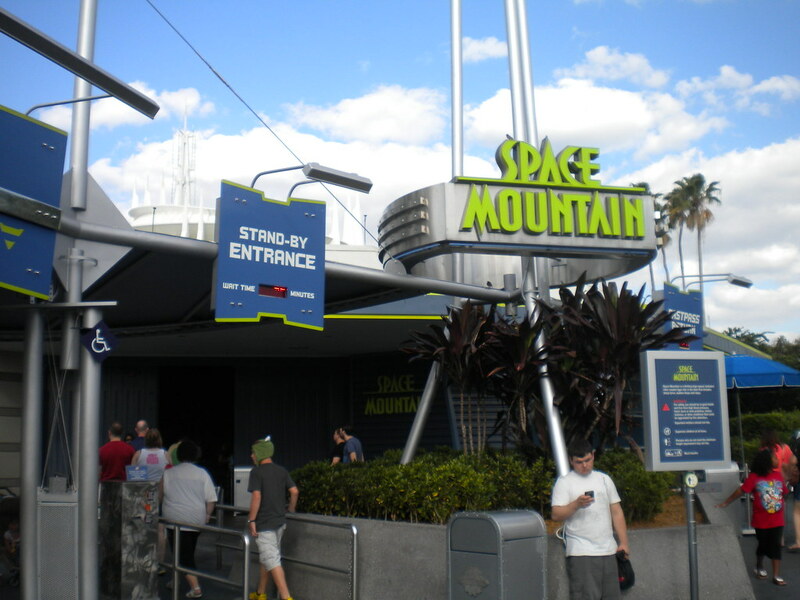 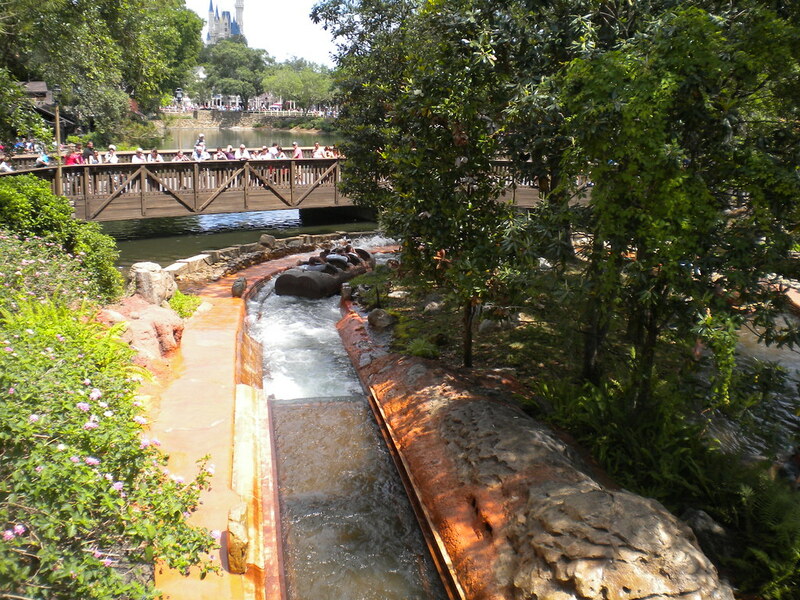 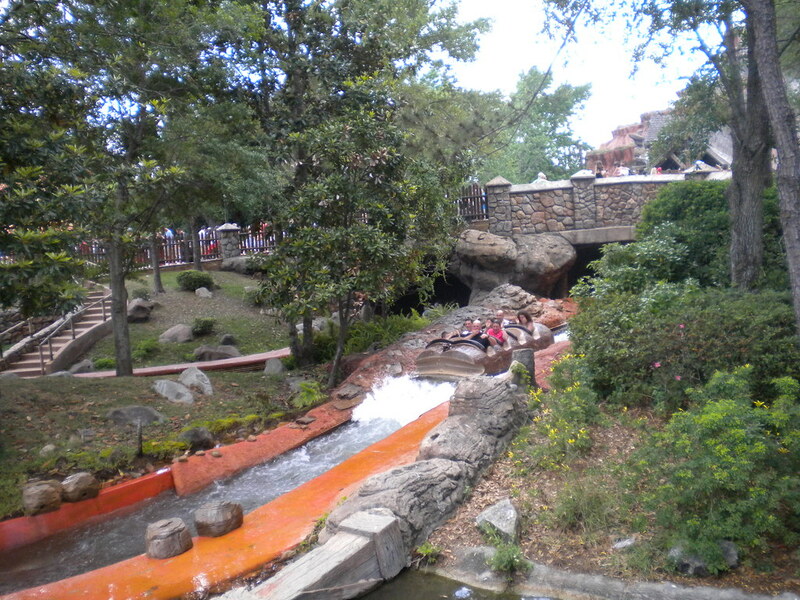 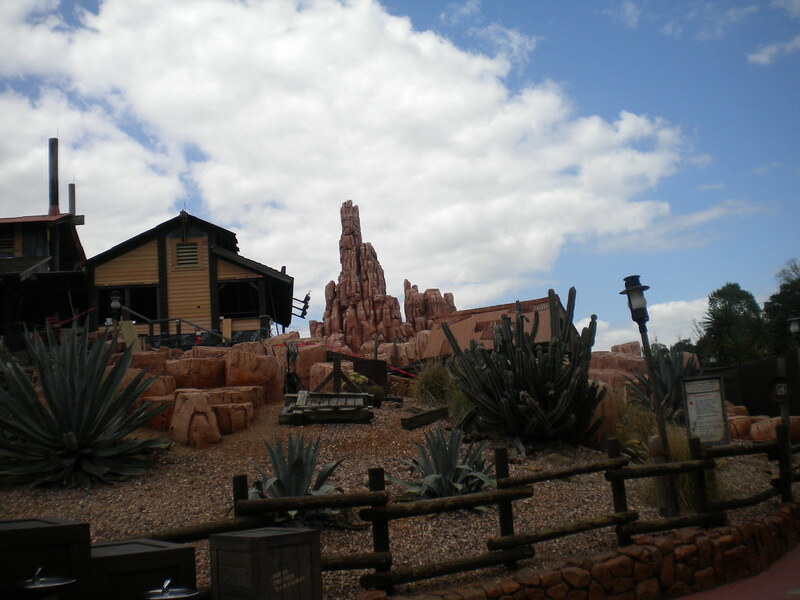 Some of their most famous rides include the fantastic intergalactic Space Mountain, the brilliant Splash Mountain and the classic Thunder Mountain Railroad. 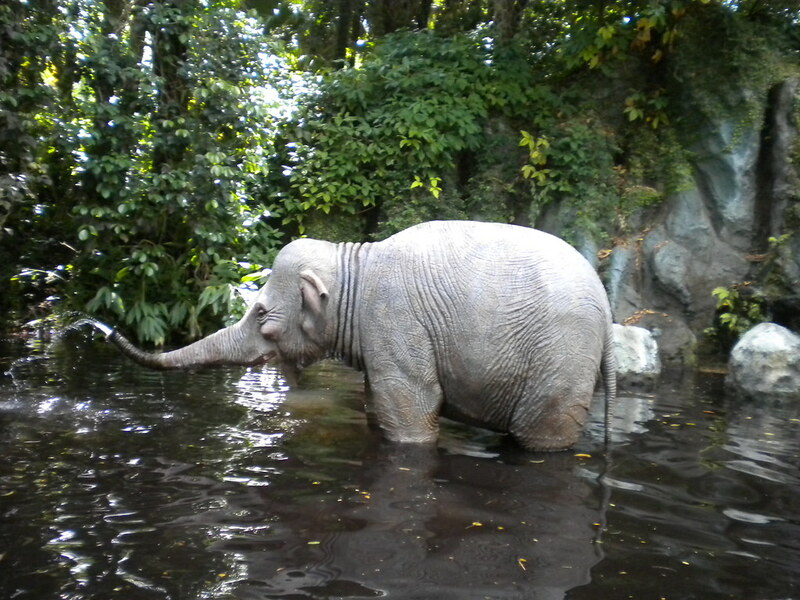 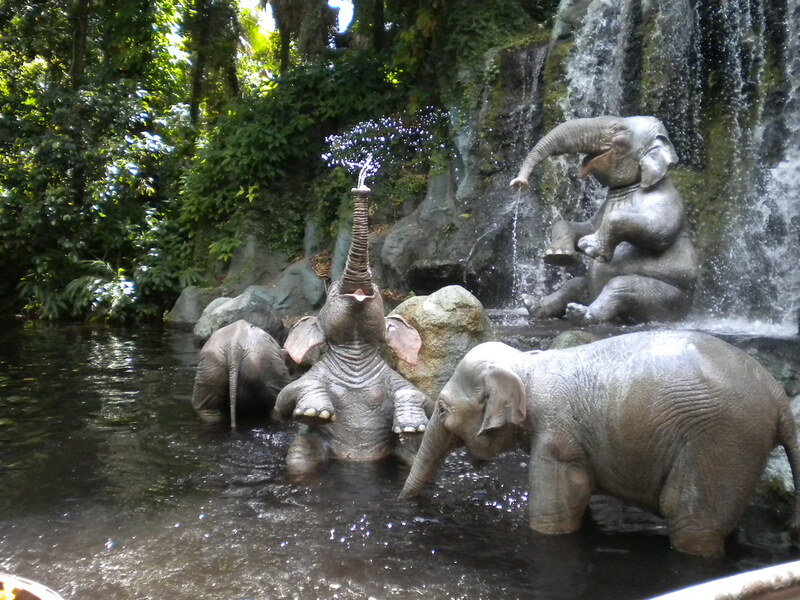 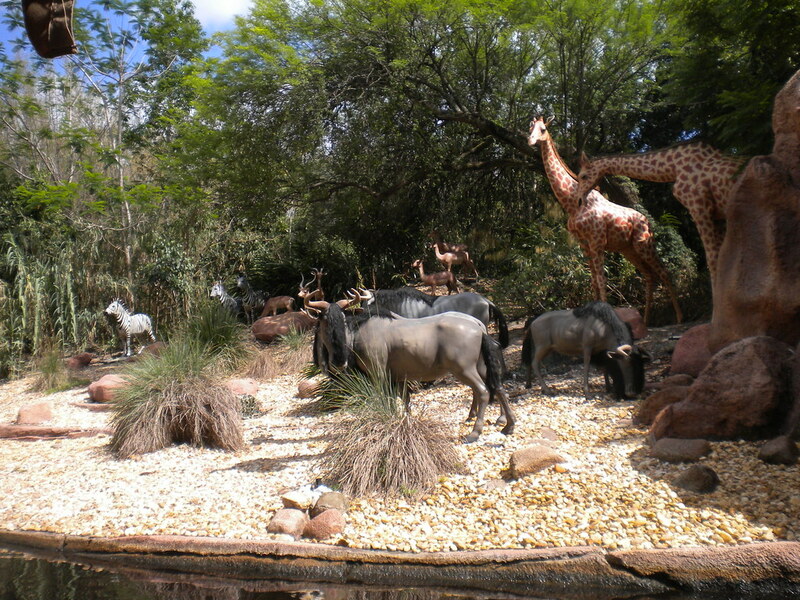 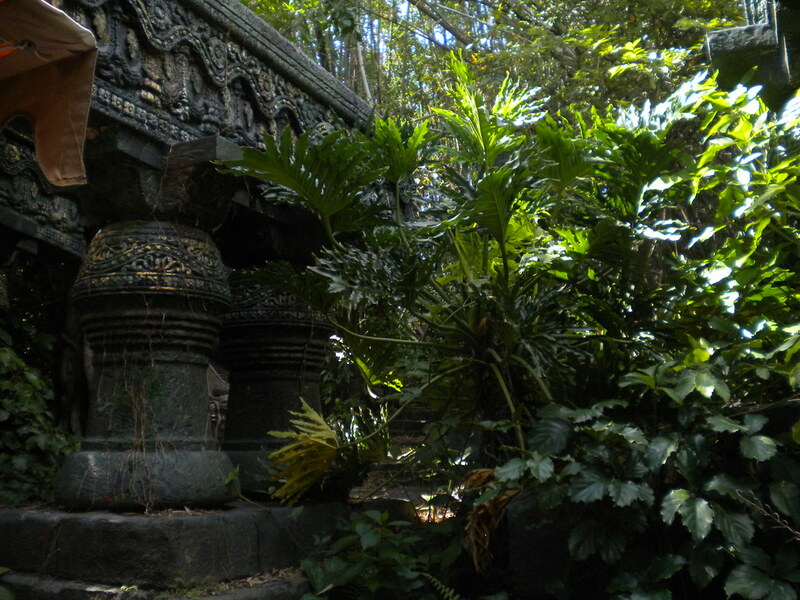 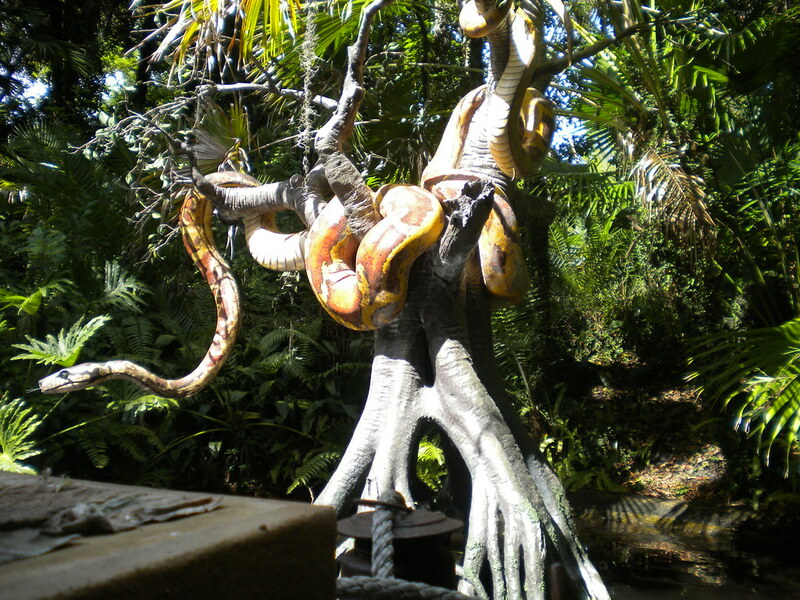 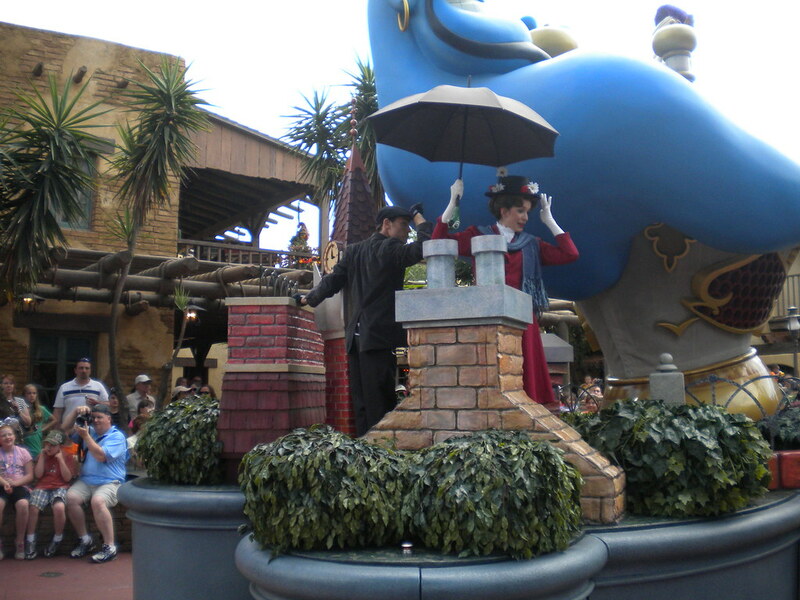 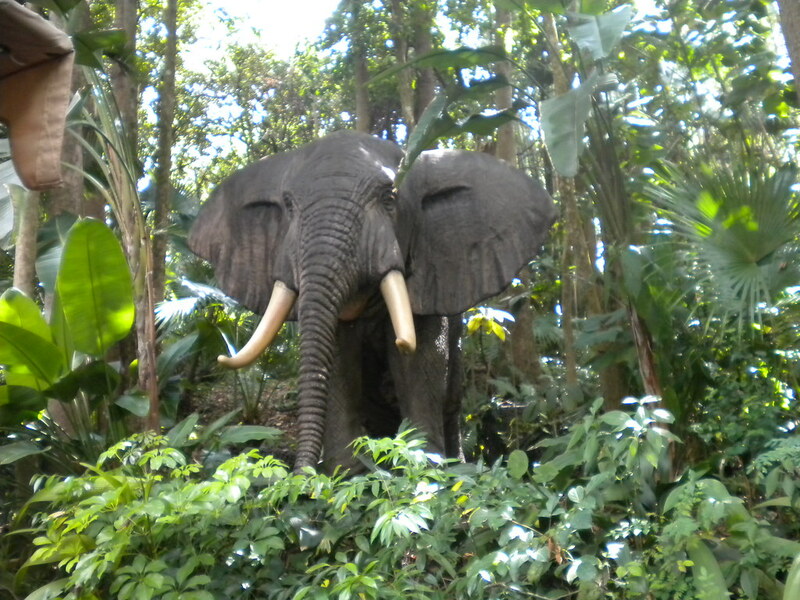 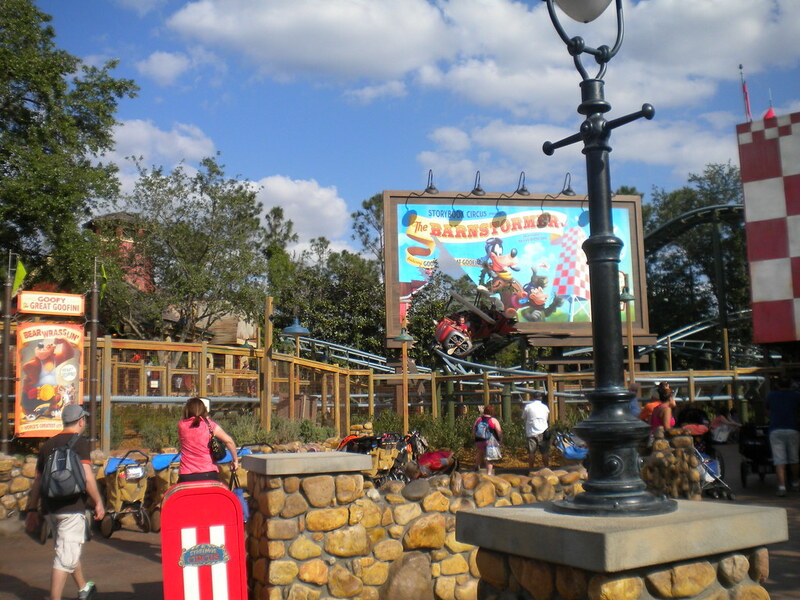 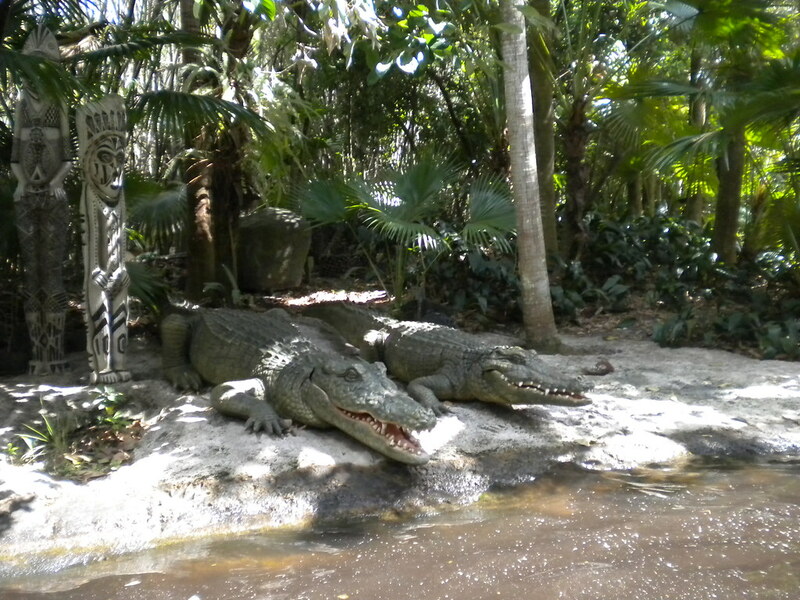 There are loads of attractions for the younger guests to enjoy to. 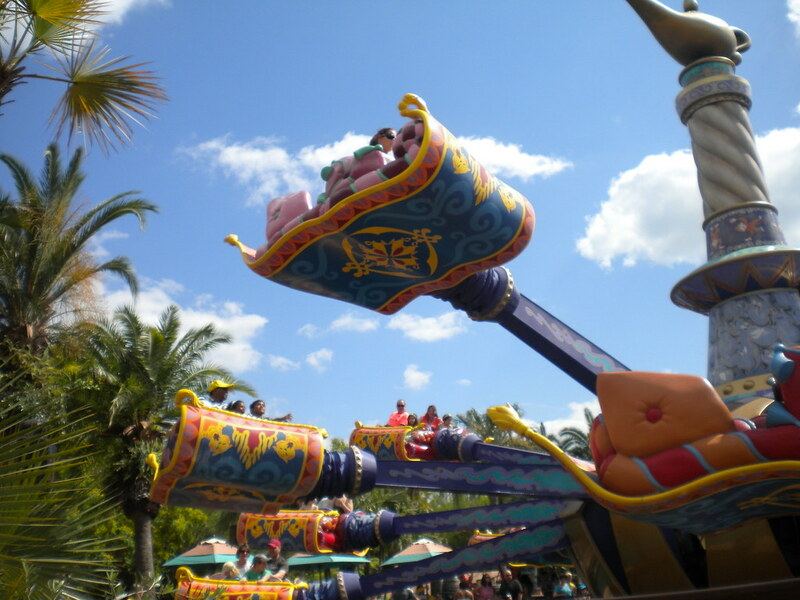 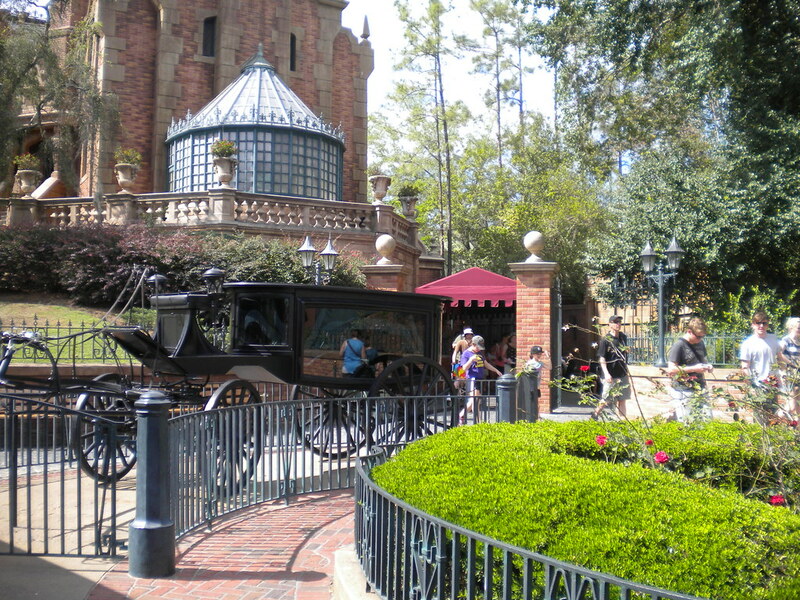 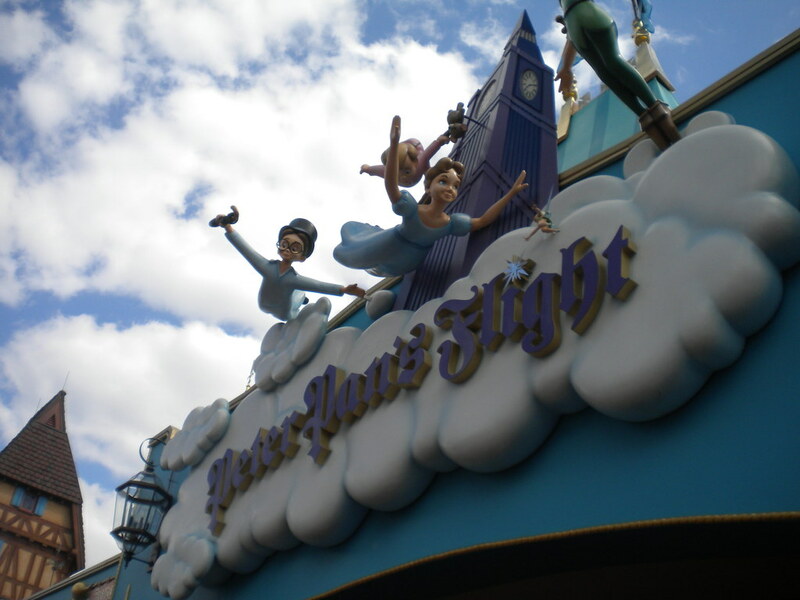 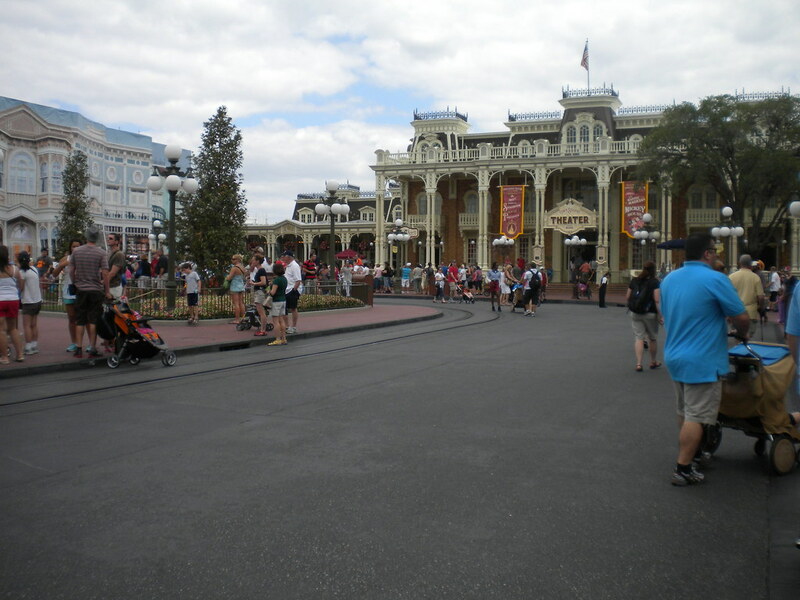 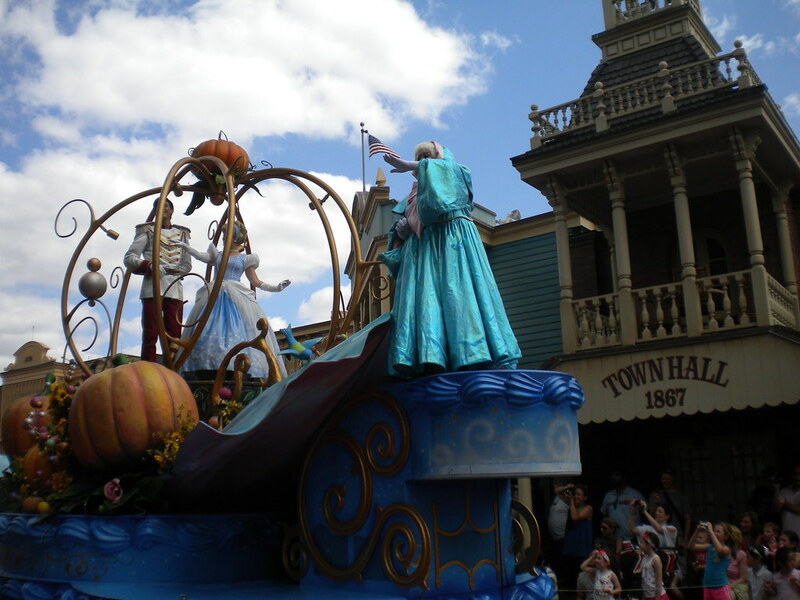 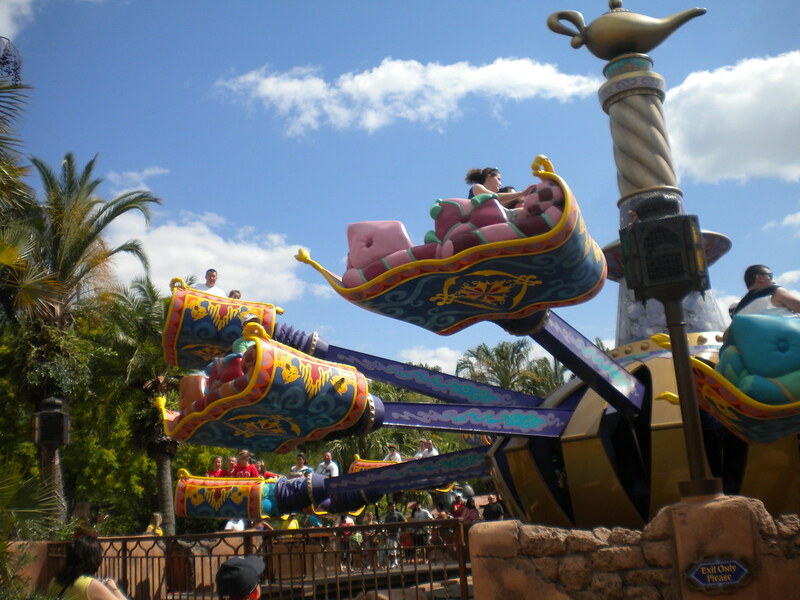 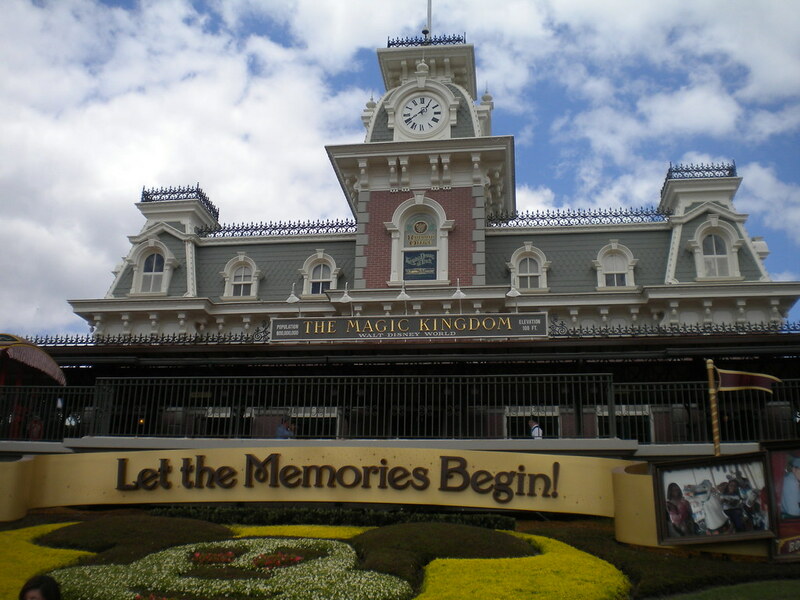 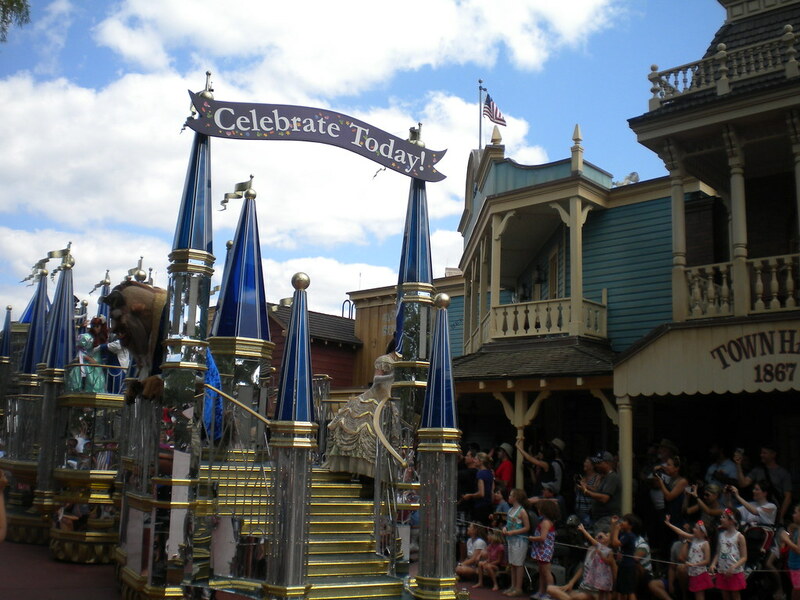 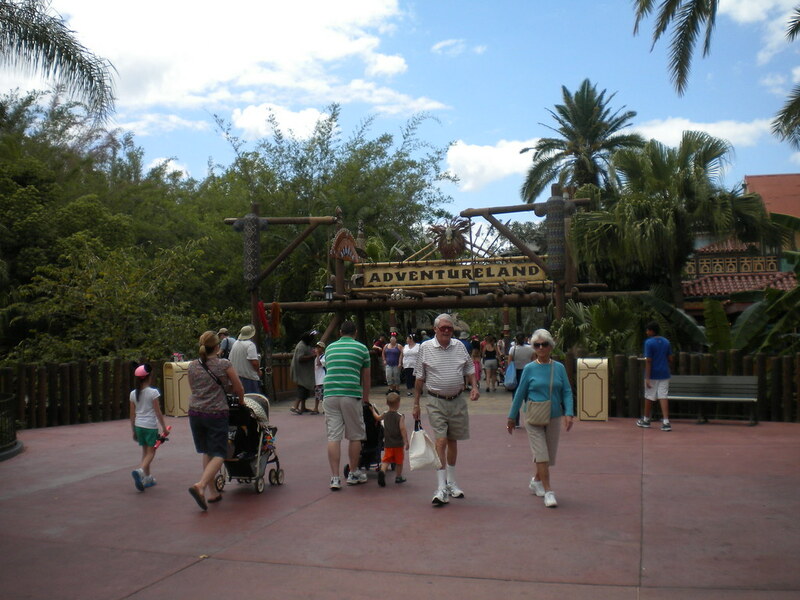 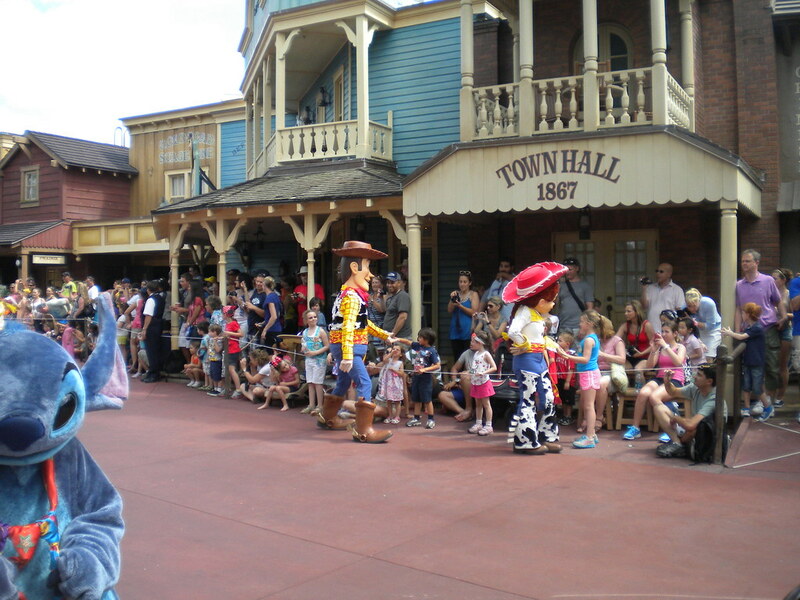 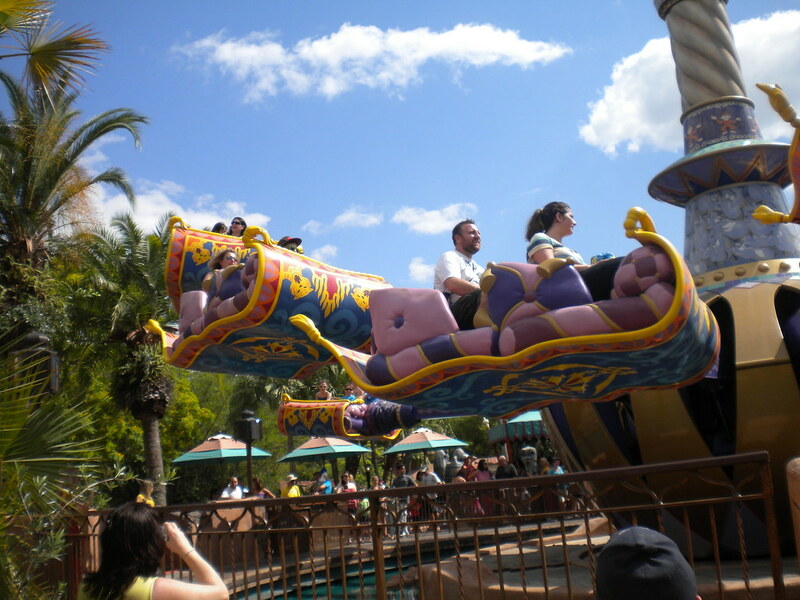 Disneyland Magic Kingdom is ideal for families with younger children but for those who want adrenalin the other Disney Parks may be better suited.